Five years ago when we launched Power for The 21st Century (P21) we created a home base for our community’s discussion about meeting our future energy needs. Since 2010, the P21 initiative has served to engage and inform the community on the HBPW’s plan to meet those needs. Here are some of key milestones from the journey. Growing energy demand prompts HBPW to pursue expanding generation at the James DeYoung coal power plant. 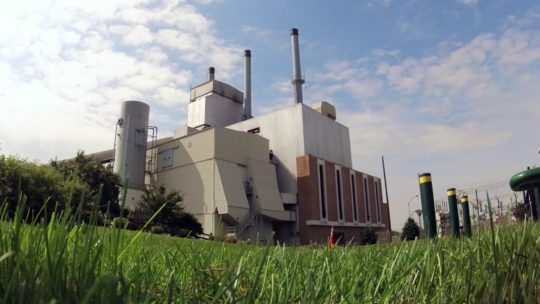 This begins a six-year exploration of new generation technologies including algae biofuel, a circulating fluidized bed (CFB) boiler, and carbon sequestration. See the timeline. Year-long Sustainable Return on Investment (SROI) study conducted by HBPW and HDR (a global independent consulting firm) examines the affordability, reliability, social, economic, environmental and health impacts of several generation options. Study points toward a natural gas solution with supplemental Power Purchase Agreements for renewable energy. 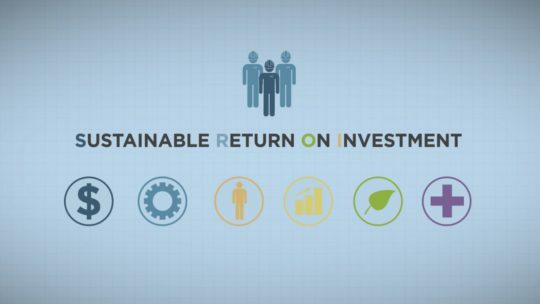 Watch the SROI presentation. 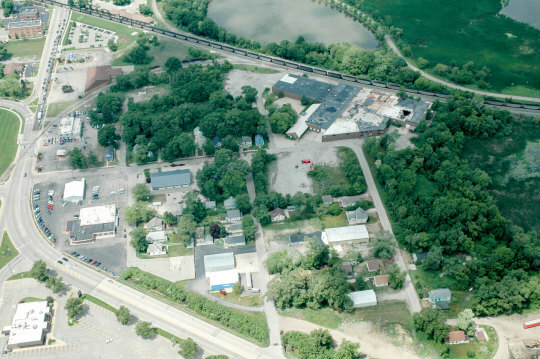 HPBW selects location for the Holland Energy Park around 5th St & Fairbanks. 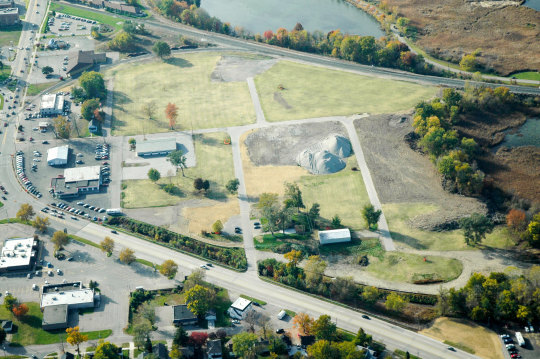 The brownfield site’s proximity to downtown allows for easy expansion of the snowmelt system and offers the opportunity to renew and improve the city’s primary eastern gateway. Here’s the site before and after demolition. Read more about selecting the site. The Blue Ribbon Panel, made up of several community representatives, agree on a design that represents a resource, destination and gateway for the Holland community. Learn about the design process. 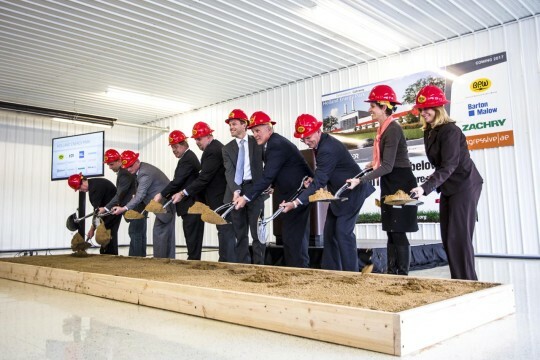 HBPW breaks ground on the Holland Energy Park and construction begins. The park is scheduled to open in early 2017. Watch the groundbreaking ceremony.